Bay Leaf essential oil (not to be confused with Bay Laurel) is well known as the aroma of bay rum perfume. Spicy, masculine and energizing, this is a popular oil for making aftershave, cologne and beard oil blends. Bay is a warming oil which makes it a favorite for use in massage blends. We love Bay diffused with other spicy and citrus oils during the fall and winter months. Because of its high eugenol content, this oil has the potential to be skin irritating. 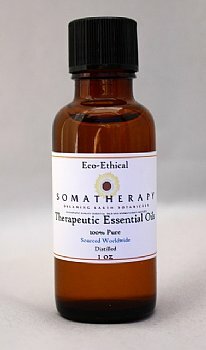 Dilute well (max 0.9% recommended according to Robert Tisserand, Essential Oil Safety) before applying topically. Avoid during pregnancy.